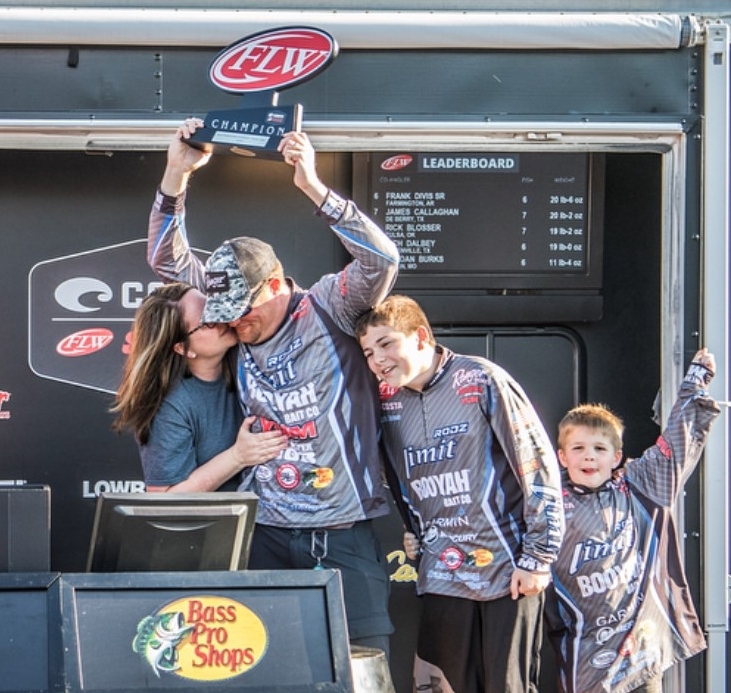 Home / Uncategorized / Congrats to Chris Jones FLW Costa Win on Grand Lake! Congrats to Chris Jones FLW Costa Win on Grand Lake! Next post: Ronnie McCoy wins FLW Costa on Santee Cooper!